CPAP Mask Cleaning Wipes - Cleans your equipment easily. A fast and easy daily cleaner for your CPAP mask and equipment. 100% natural ingredients - freshens and cleans! Your Quick & Easy Daily Cleaning Solution! NEW! Now add a hint of aromatherapy to your CPAP therapy with our new scents! Keep your mask clean, fresh and germ free! Optimize the seal of your mask with daily removal of facial oils and residue. These 100% pure viscos fiber cotton wipes are specifically formulated to naturally clean and protect your mask by effectively removing dirt, grease, oils and other organic residue! New - Citrus Scented! These 100% pure cotton wipes are specially formulated to naturally clean and protect your mask without the use of harmful chemicals. Now available in a pleasant, light citrus scent to keep your mask and equipment smelling clean and fresh. Contour CPAP Mask Wipes effectively remove dirt, grease, oils and other organic residue from your mask and other CPAP equipment. No more washing and soaking your equipment! Contains 100% natural cleansers derived from coconut and other plant extracts. These 100% Pure Cotton wipes are specifically formulated to naturally clean and protect your mask by effectively removing dirt, grease, oils and other organic residue. Bring back the cannister. The ease in getting one wipe each time with the cannister is far superior to the box which often dispenses two to three, even with great care taken in grasping the wipe. 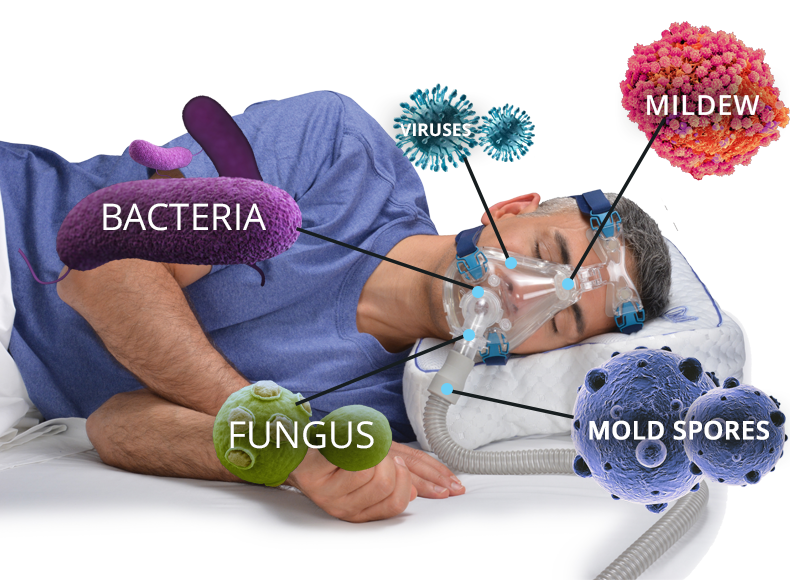 Market CPAP CLEANER & sanitizer & wipes - thus I urge EVERYONE who uses a CPAP TO CLEAN & SANITIZE DAILY THE EQUIPMENT - this product is welcome to the market & I find it Very worthy of daily use! Thus my 5 star rating! I'm assuming this is a repackaging of what I am currently using. They don't leave lint on the mask like baby wipes do. These wipes do not leave lint particles in the CPAP mask when using them. Finding the start of the wipes when first opening is pretty challenging though. We love the product but have a difficult time finding the inner wipe from which to start the nightly "pull". If there could only be a string there so there'b be no guessing. I can get aggravating. Makes daily cleaning of mask much easier and clean. They are ok. I’m too new a user to know if they help my mask.